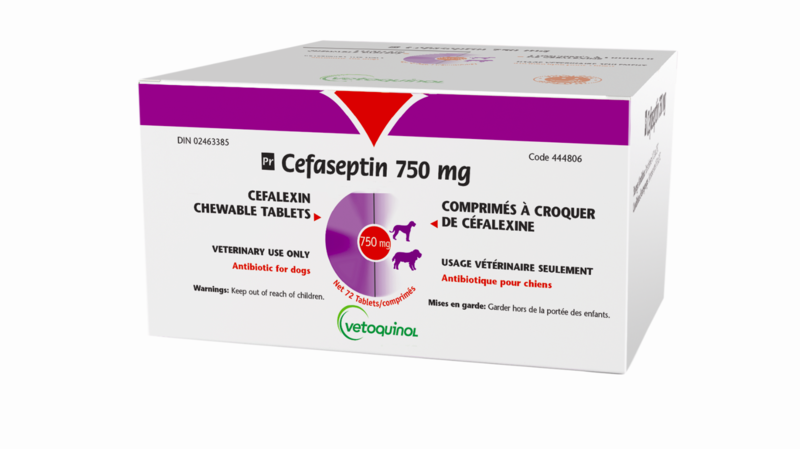 Cefaseptin is a convenient way to administer cefalexin, an active substance used to treat some infections in dogs. Cefaseptin is a proprietary formulation of cefalexin in a chewable and palatable tablet. This unique, veterinary lisenced, quadri-scored tablet can easily be divided into equal halves or quarters. Cefaseptin contains cefalexin, an antibiotic substance. A triple antibiotic eye ointment for the treatment of conjunctivitis.